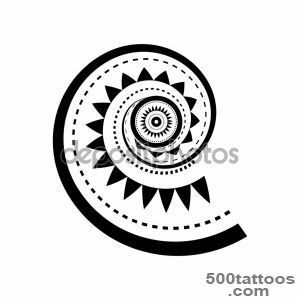 spiral image used for tattooing in ancient times. 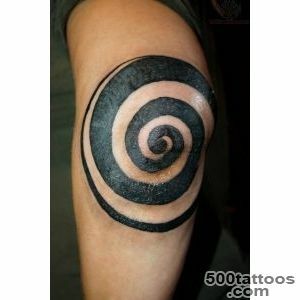 Everywhere the spiral is a complex symbol of vitality. 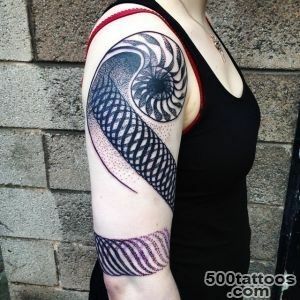 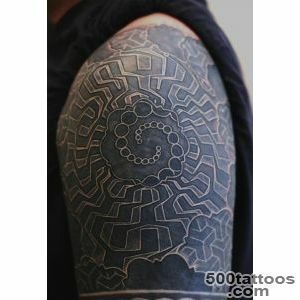 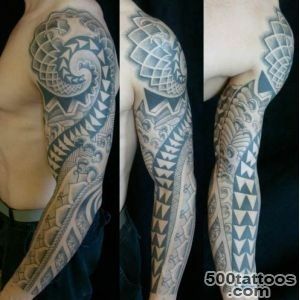 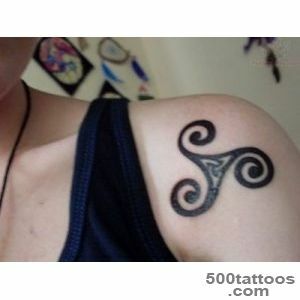 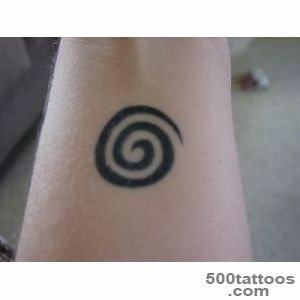 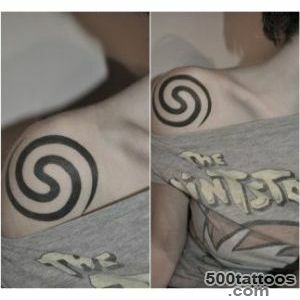 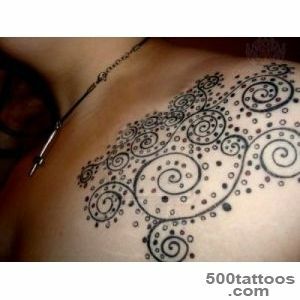 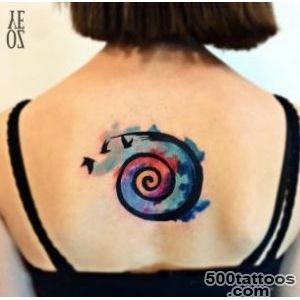 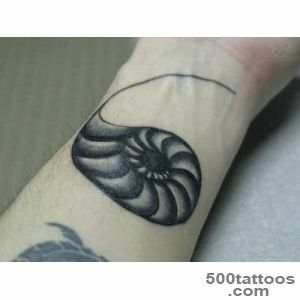 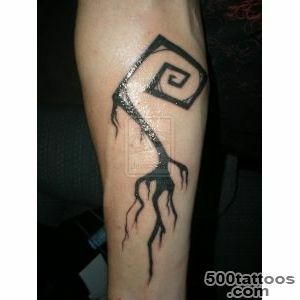 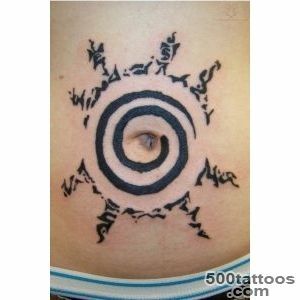 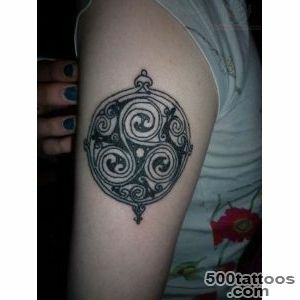 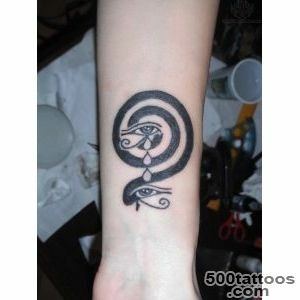 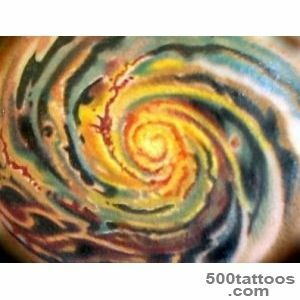 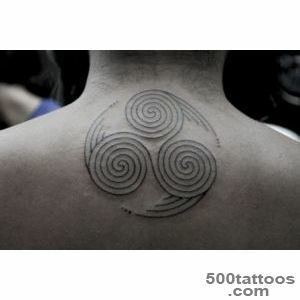 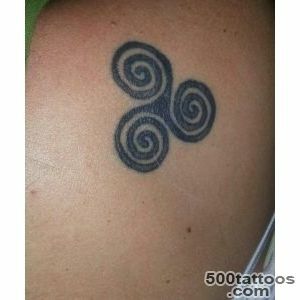 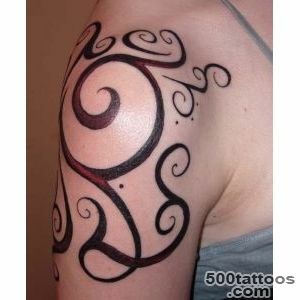 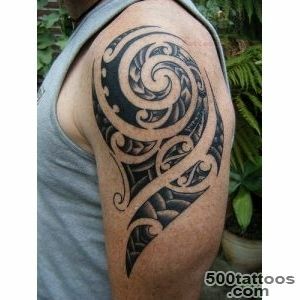 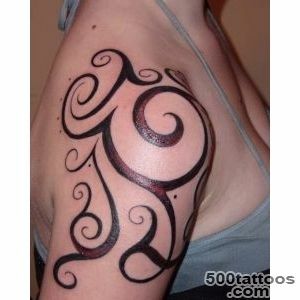 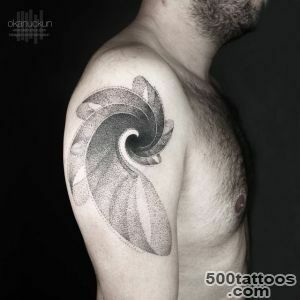 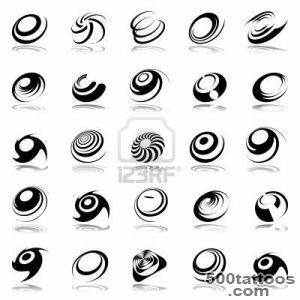 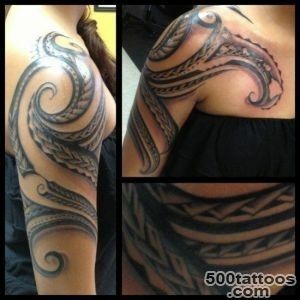 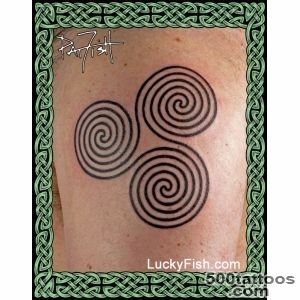 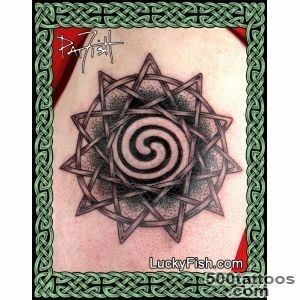 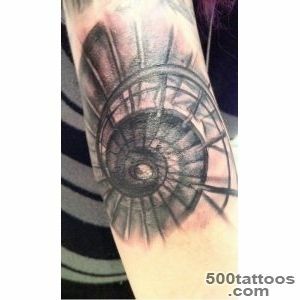 Tattoo spiral symbolizes the time, namely, the changing seasons, phases of growth and aging, birth and death. 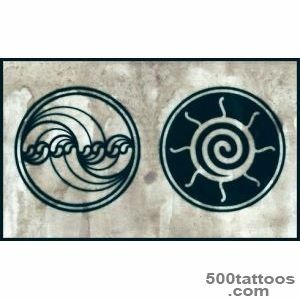 On top of it is a symbol of the flow of water and air, as well as energy in nature.Everywhere in the world people meet spiral. 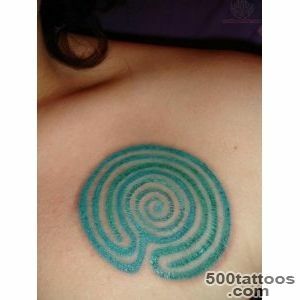 For example, fingerprints, DNA molecule, in the ears. 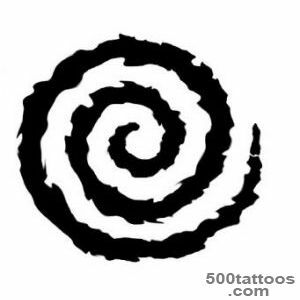 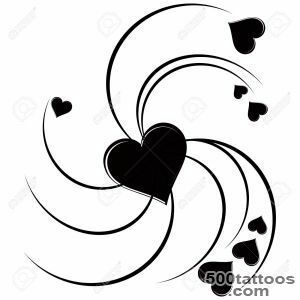 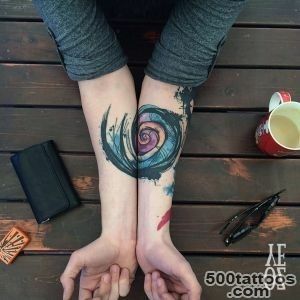 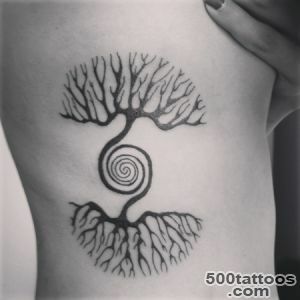 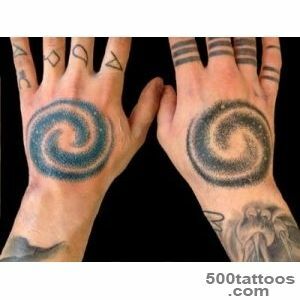 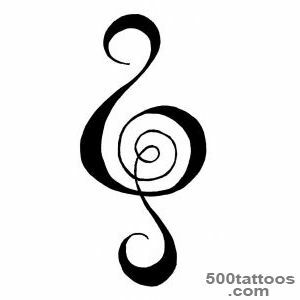 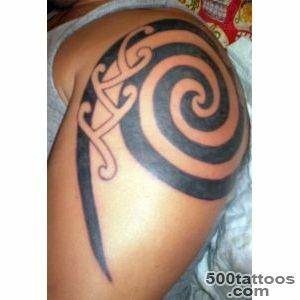 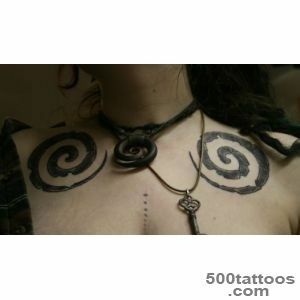 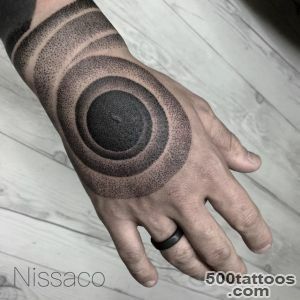 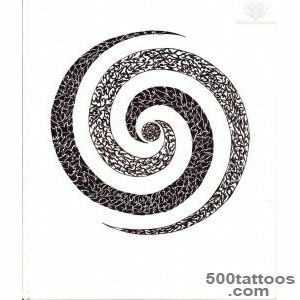 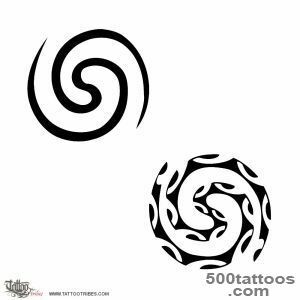 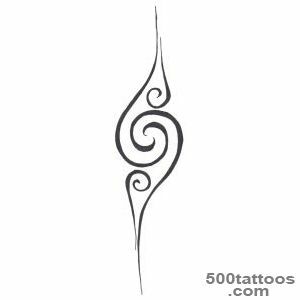 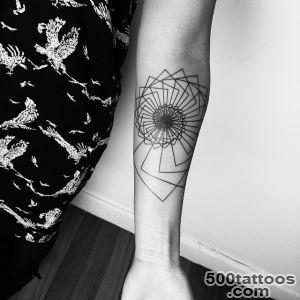 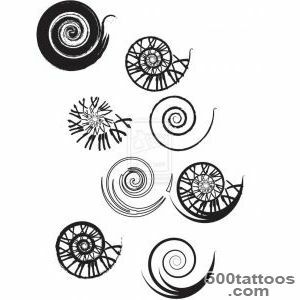 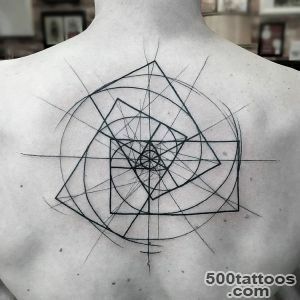 Many believe that a tattoo in the form of a spiral soothes, improves the functioning of the circulatory system and function of the endocrine glands.